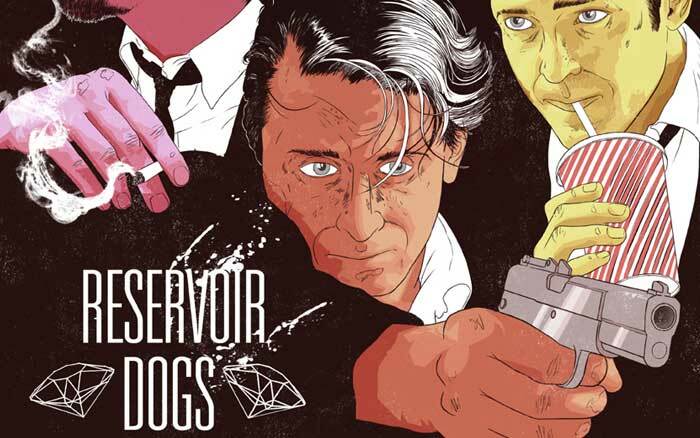 Quentin Tarantino’s highly anticipated follow up to Reservoir Dogs had critics wondering whether he was a flash in the pan. 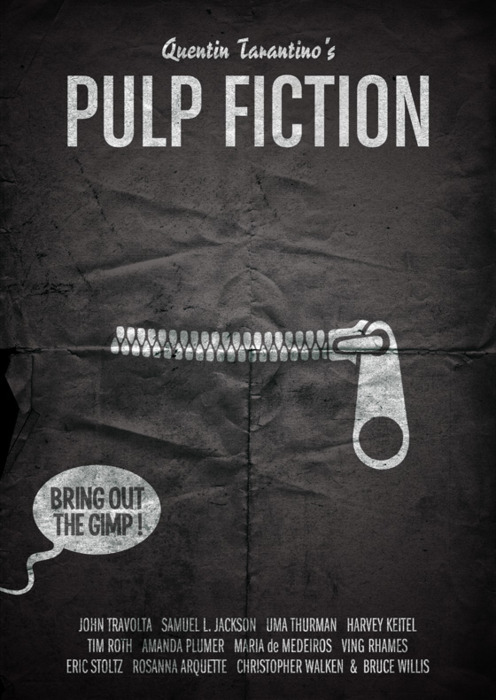 When Pulp Fiction hit theatres to rave reviews it quickly entered the realms of popular culture with its quotable dialogue and iconic scenes. 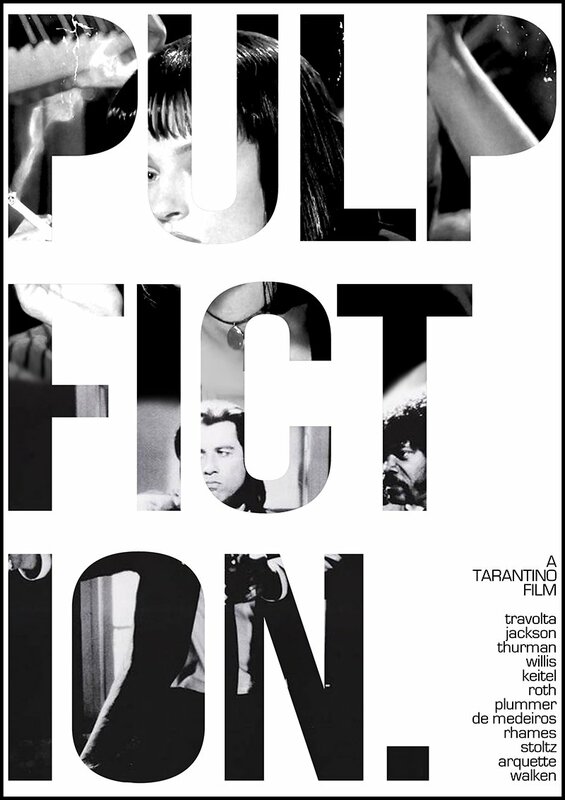 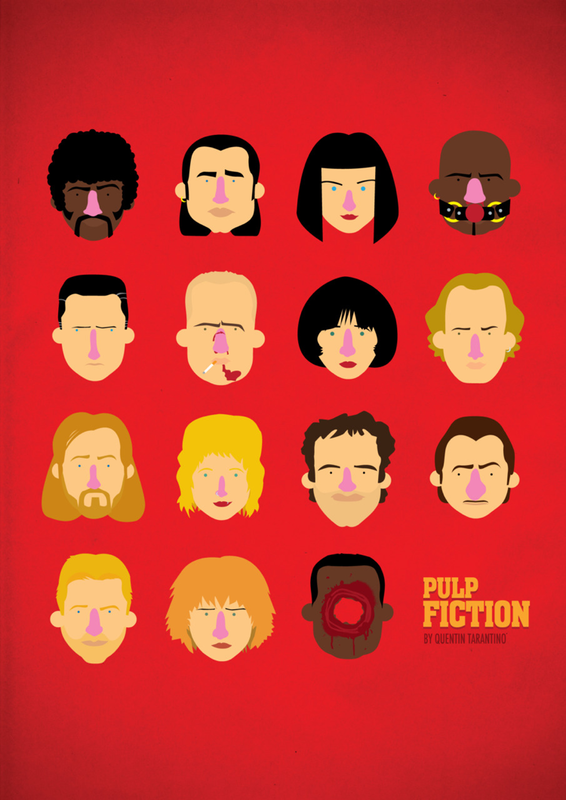 As with all Tarantino movies it lends itself to some awesome poster design ideas and illustrations. 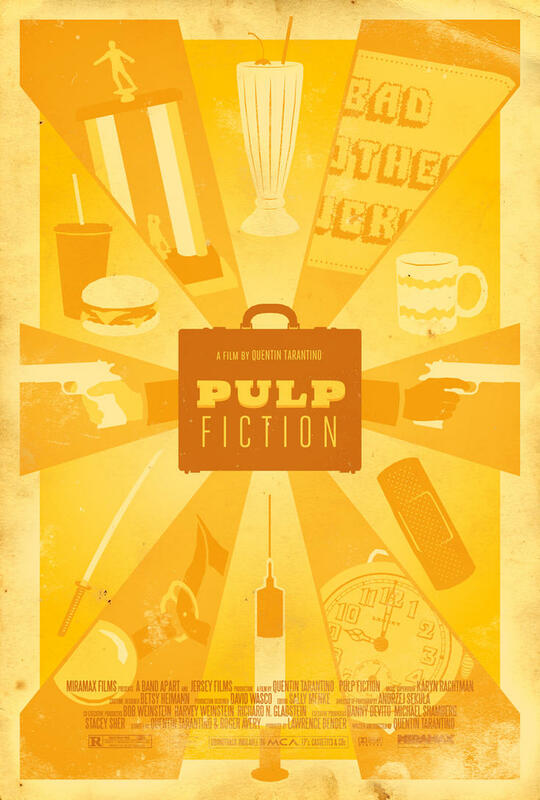 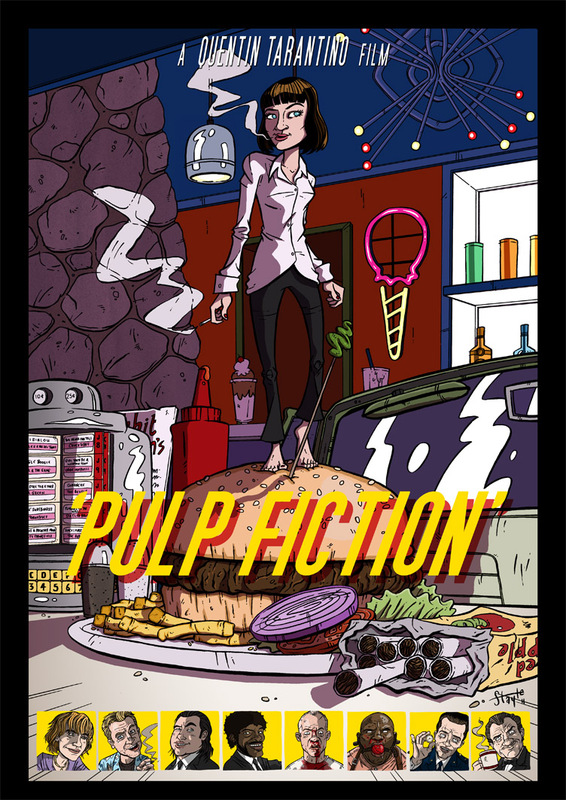 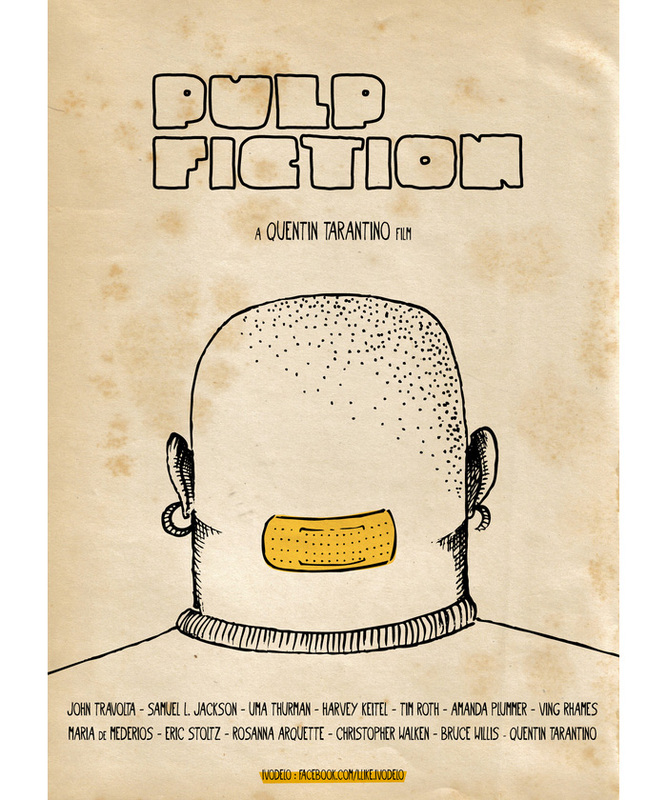 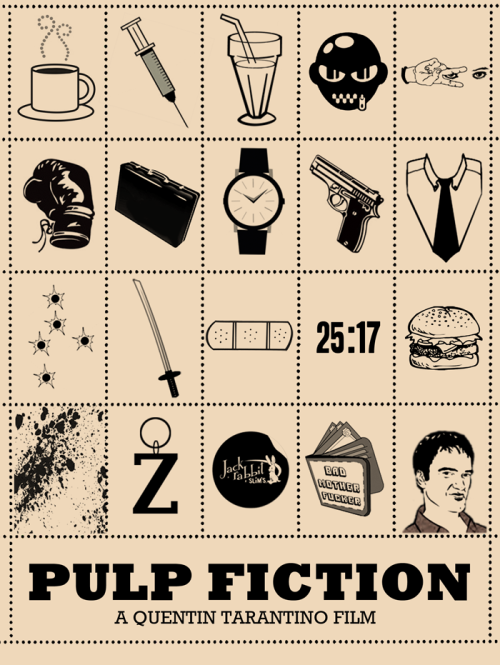 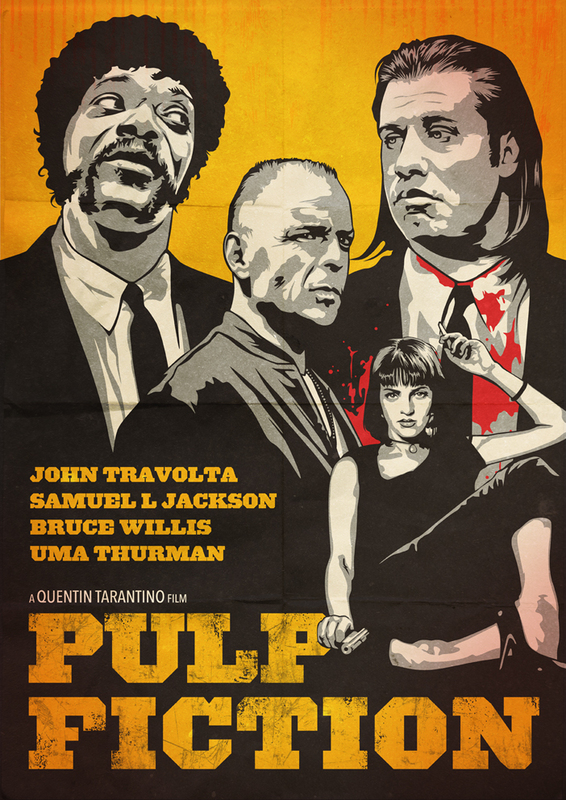 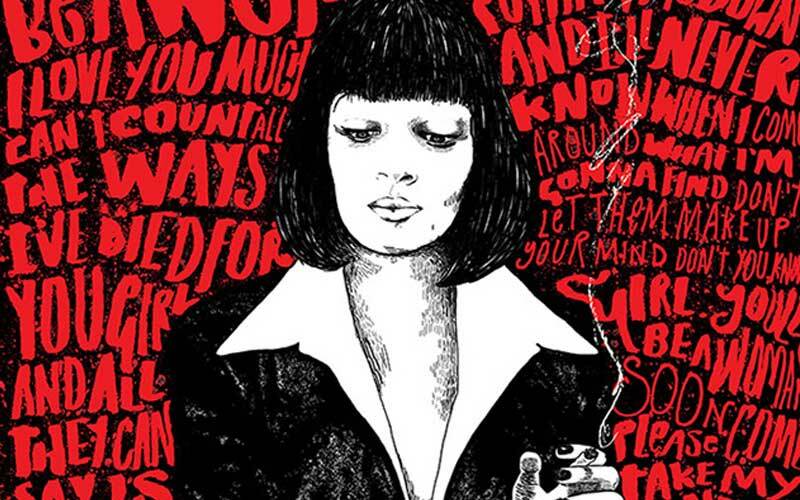 We have gathered some of the best Pulp Fiction alternate poster designs & fan art for your viewing pleasure. 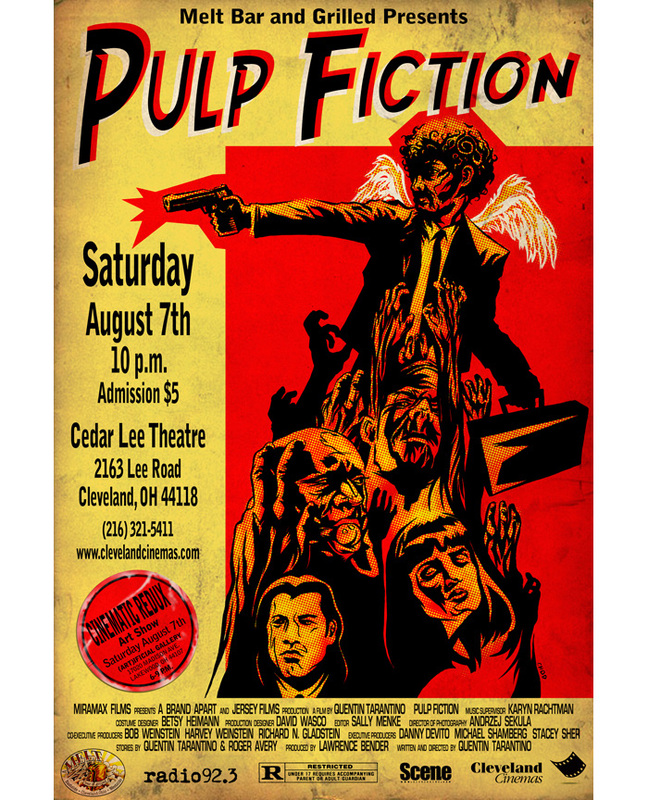 If we missed any feel free to message us. 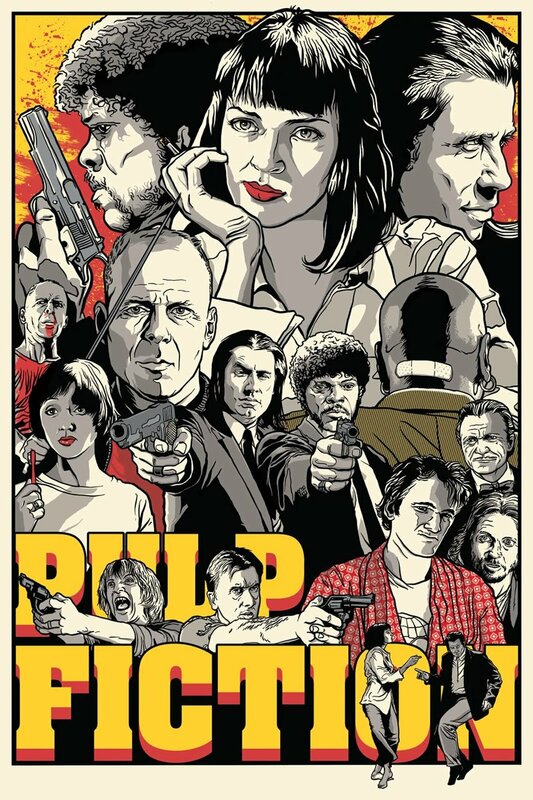 A talented Spanish illustrator. 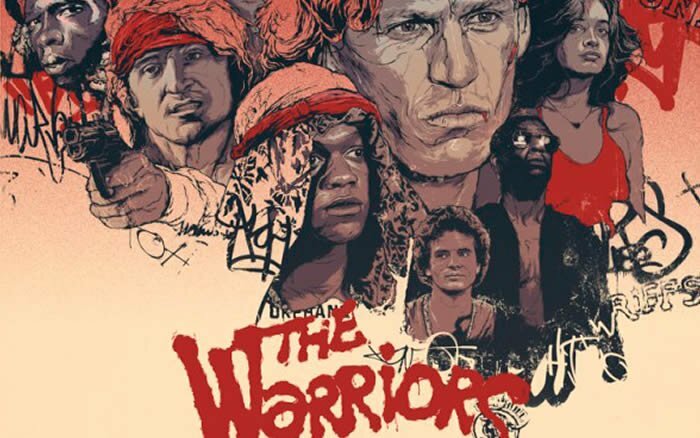 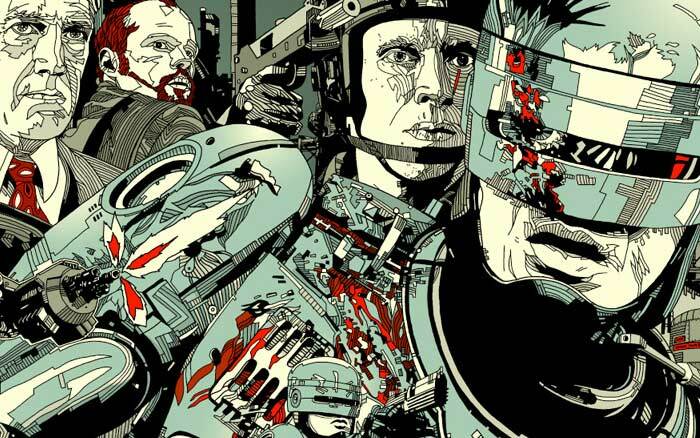 Check out more of his work on his Tumblr to see more alternate poster designs for The Warriors and Die Hard.